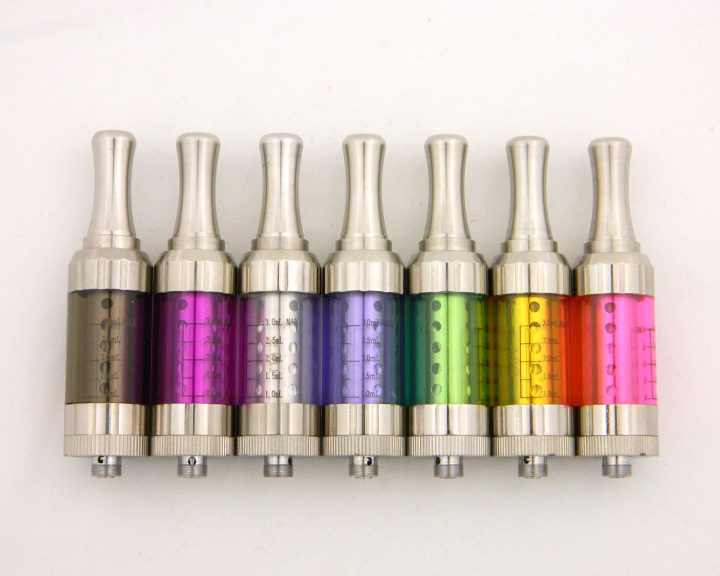 Unless otherwise specified, all materials appearing on this site, including the text, site design, logos, graphics, icons, and images, as well as the selection, assembly and arrangement thereof, are the sole property of Crazy Vapors LLC., Copyright © 2012, ALL RIGHTS RESERVED. You may use the content of this site only for the purpose of shopping on this site or placing an order on this site and for no other purpose. No materials from this site may be copied, reproduced, modified, republished, uploaded, posted, transmitted, or distributed in any form or by any means without our prior written permission. All rights not expressly granted herein are reserved. Any unauthorized use of the materials appearing on this site may violate copyright, trademark and other applicable laws and could result in criminal or civil penalties. We accept the following credit and/or debit cards: American Express, Visa, MasterCard, and Discover. There is no surcharge for using your credit card to make purchases. Please be sure to provide your exact billing address and telephone number (i.e. the address and phone number your credit card bank has on file for you). Incorrect information will cause a delay in processing your order. Your credit card will be billed upon submission of your order. When you make a purchase from our site, you provide your name, email address, credit card information, address, phone number, and a password. We use this information to process your orders, to keep you updated on your orders and to personalize your shopping experience. 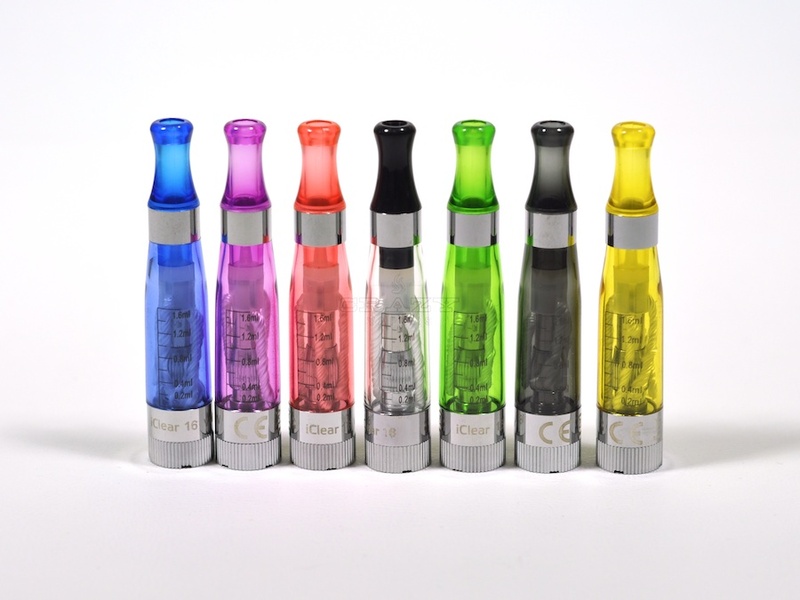 Orders are shipped USPS parcel post/priority for flat rate $5.00. 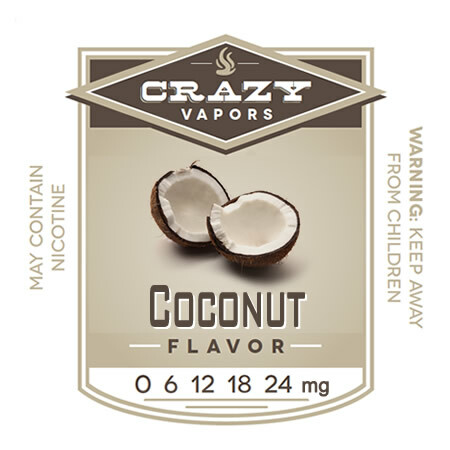 To keep your informed about our latest offers, we may notify you of current promotions, specials and new additions to the Crazy Vapors site. You may unsubscribe from our newsletters by following the unsubscribe instructions in any email you receive from us.